TidalShift continues to be committed to quality. 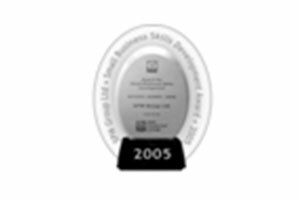 This is reflected in the awards we earn and the memberships we maintain. Reflecting TidalShift’s commitment to excellence, we have been awarded a prestigious award from The Institute for Performance and Learning (formerly CSTD) – A Gold Award for Training Excellence in the category of Facilitation. 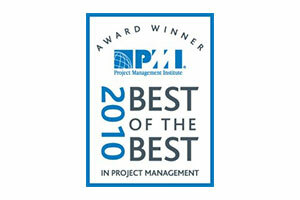 TidalShift is the first and only Canadian corporate education provider to be awarded by the Project Management Institute (PMI®) Continuing Professional Education Provider of the Year for 2010 in the Corporate/Government/Association Category for exceptional skills in the delivery and implementation of a professional development program in project management. TidalShift brings its award winning Learning Solutions process into every engagement. 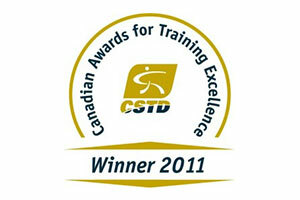 Our 2005 Conference Board of Canada Training Award says our “Learning Solutions model provides tangible and practical bottom line results”. 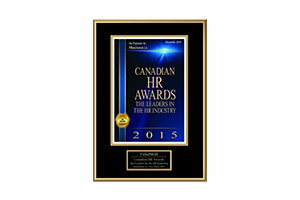 2015 Finalist for Canadian HR Awards Reader’s Choice: Service Provider of the Year. 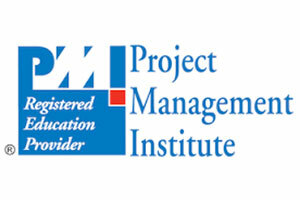 For the Project Management Institute (PMI®), TidalShift’s comprehensive training courses are developed in accordance with the PMBOK™ guide and other relevant standards. TidalShift offers Professional Development Units (PDUs) on all courses for individuals who want to pursue or maintain project management certification from PMI®. 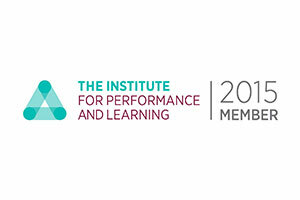 TidalShift is proud to be an active member of the The Institute for Performance and Learning (formerly CSTD). TidalShift maintains the highest levels of professionalism, competence, and is an active member within the Learning & Development community. TidalShift is aligned with CMI processes and standards by which the independent, not-for-profit, professional body independently assesses and recognizes high quality change management practitioners. 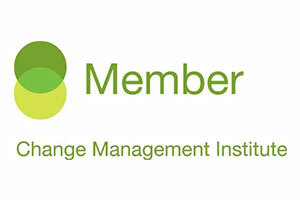 CMI recognizes completion of the change program as a valuable indicator of your ability to perform well in a change management role.